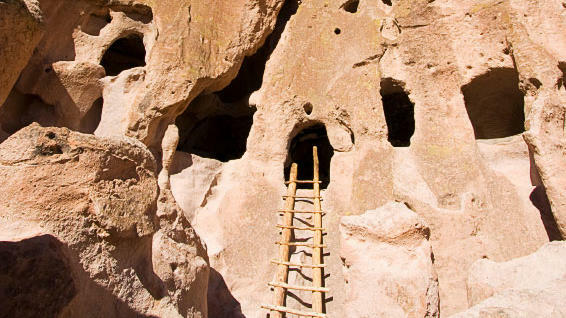 has been entrancing people for nearly 1000 years—from when the Ancestral Pueblo people first began building homes in the cliffs of Frijoles Canyon. They’re easily seen on the monument’s Main Loop Trail; more ruins can be glimpsed in Tsankawi Canyon to the north. 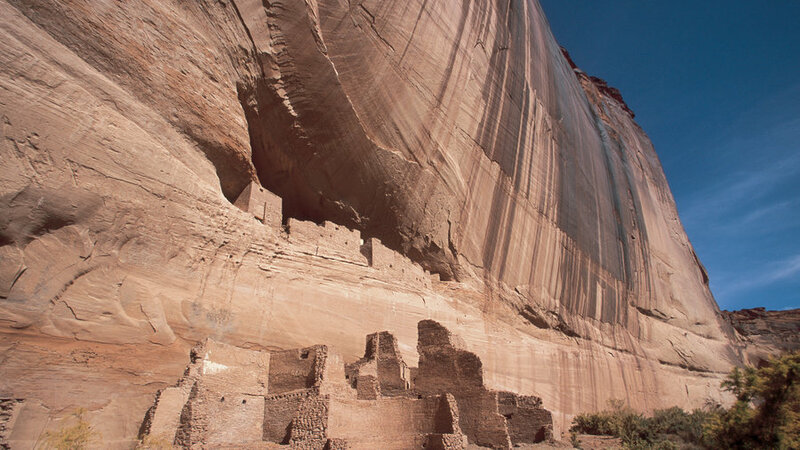 But archeology isn’t the only reason to come here—the monument is stunningly beautiful, with dramatic mesas and broad views across Northern New Mexico. All this only a 45-minute drive from Santa Fe. Everything you want from Alaska is here. 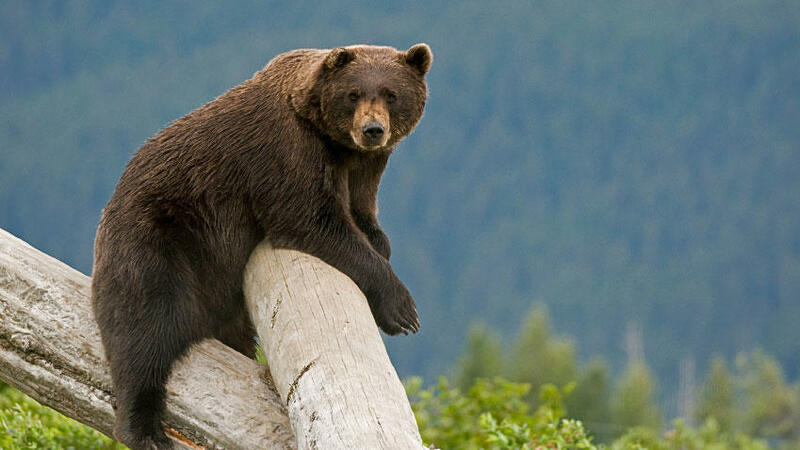 Deep green old-growth forests (thanks to 100 inches of rain a year), rushing streams alive with salmon, a rugged coastline, and the largest collection of brown bears—AKA grizzlies—anywhere in the world. In fact, one of the best places to see brown bears anywhere (from a safe distance) is at Pack Creek, on the island’s northern shore. Admiralty Island is wild but it isn’t remote, just about 15 miles west of and reachable by boat and floatplane. even has cabins you can rent; there are also wilderness lodges. in northern Arizona is one of the longest continuously inhabited places in North America. But it’s no mere living history museum—it’s still a vital part of life on the Navajo Nation. You can see White House Ruin from the canyon rim, or take a 2-hour hike to see the ruin up close. And a number of Navajo outfitters lead Jeep, hiking and horseback trips into the canyon backcountry. Nearest hotels are in Chinle. Who needs NASA when you can come to the about 90 miles north of Twin Falls, Idaho? 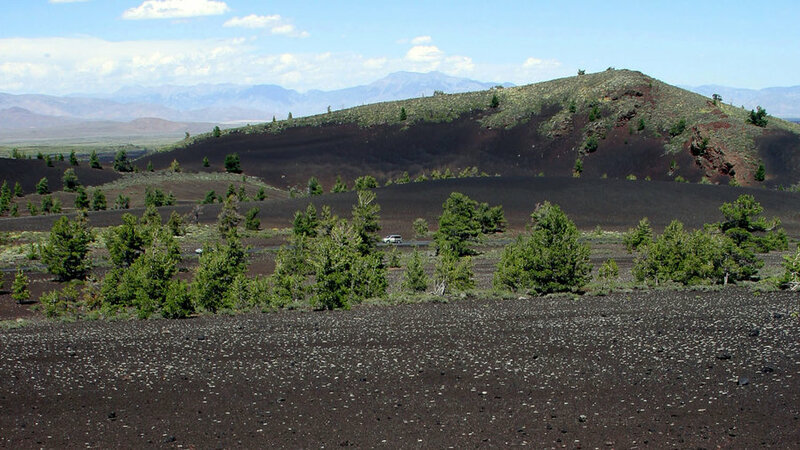 You can see it all on a 7-mile loop drive or if you want to feel boot on lava, hike the North Crater Flow trail. 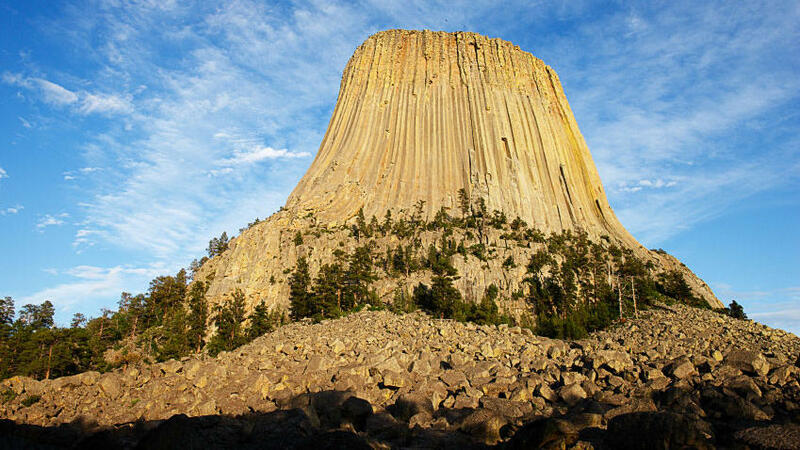 Sure, moviegoers know Wyoming's Devil's Tower as the place where mankind met friendly aliens in Stephen Spielburg’s . 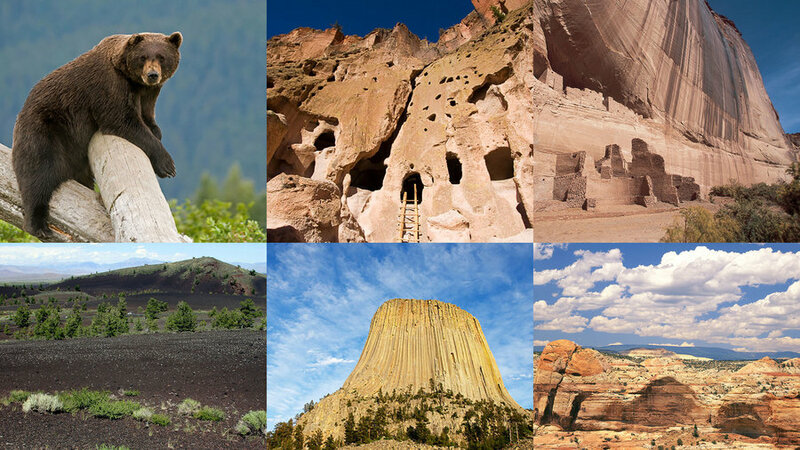 But nothing prepares you for the real thing: the 1300-foot chunk of granite rising out of Wyoming badlands is bigger than even the widest of wide-screen attractions. It's a sacred site to Crow and Cheyenne peoples; once you see it (say on the Tower Trail, which circles the rock’s base) you will understand why. The "staircase" in the name is a vast series of rock terraces. The "Escalante" is Father Silvestre Velez de Escalante, the 18th century Spanish explorer who started the habit of being awed and amazed by the landscape here: cliffs and hoodoos and the sinuous canyons of the Paria and Escalante rivers. 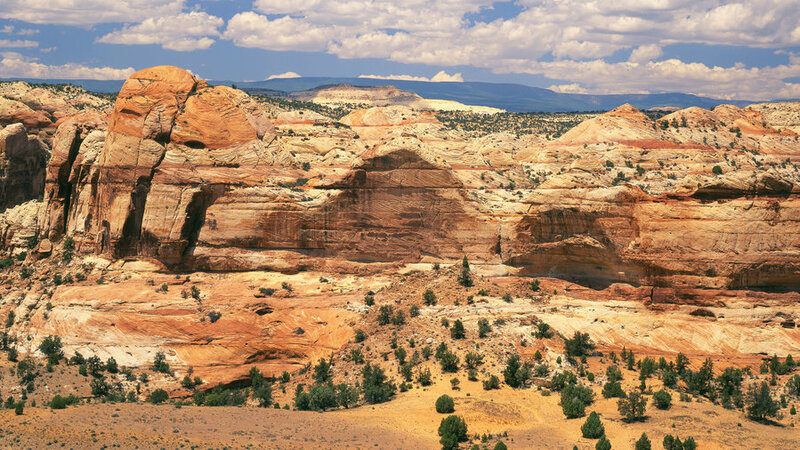 In Southern Utah due east of Zion National Park, Grand Staircase National Monument is so big—1.9 million acres—that it would take a lifetime to discover it all. Explore it by car on Utah Highway 12 and Hole-in-the-Rock Road; even better, get out and hike to Calf Creek Falls or Devil’s Garden. Numerous outfitters lead jeep and hiking trips into the area; for creature comforts, you’ll find good food and places to stay in Boulder and Escalante. Elephants! Tigers! Rhinos! All here in Eastern Oregon. Well, not the living animals—their ancestors, preserved in rock for eternity at the northwest of Bend. 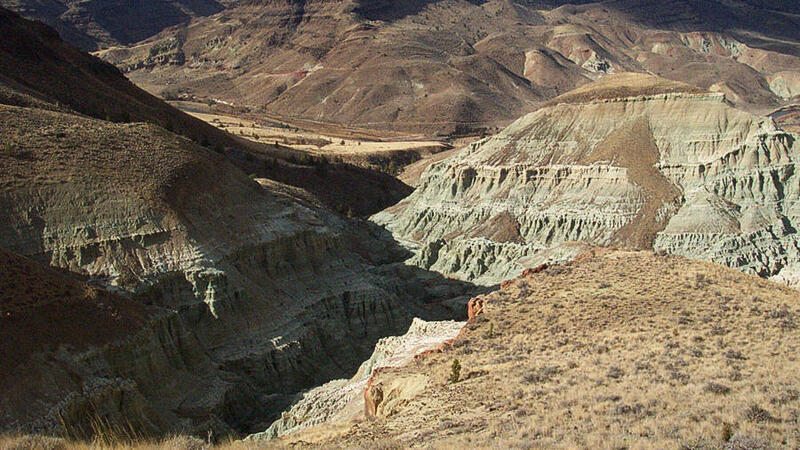 John Day’s beautiful badlands contain some 50 million years worth of plants and animals; you can get all that ancient natural history straight at the excellent Thomas Condon Paleontology Center. And the monument offers more than just looking at bones; it’s also great for hiking, particularly in the Painted Hills area, which explodes with wildflowers in spring and summer. Kaboom! In 1980, nearly 4 billion cubic yards of mountaintop blasted skyward in an instant. Nearly 230 square miles of forest blown down or buried beneath volcanic ash and mud. 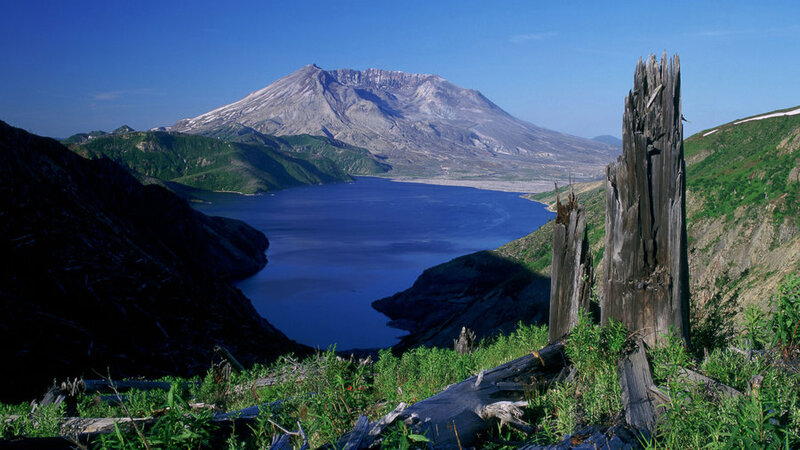 Even now, decades after an eruption that impacted nearly all of the Pacific Northwest, is ranked as the most famously unstable mountain in North America. The geology here is fascinating, of course, but so is the quieter spectacle of forests and meadows gradually reclaiming the mountain’s scorched slopes. Must-sees include Johnston Ridge Observatory and Blowdown Forest and Spirit Lake Viewpoints. It seems that something so beautiful shouldn’t be this easy to reach. 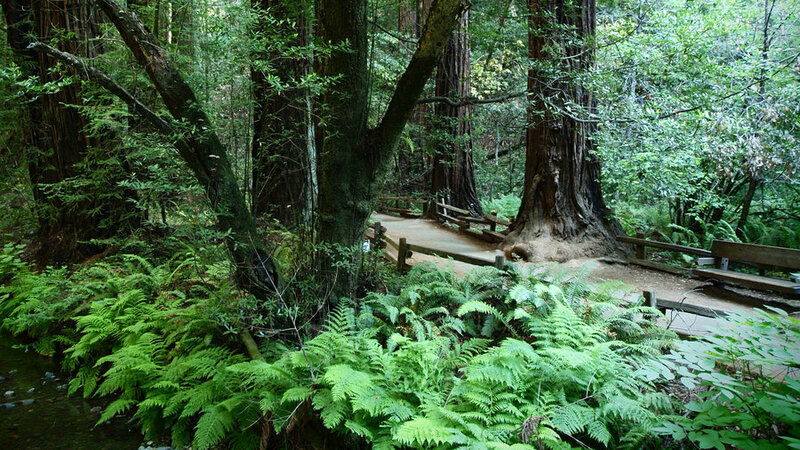 John Muir’s favorite woods lie just across the Golden Gate Bridge from San Francisco, but step onto its trails—especially on a quiet weekday—and you are in another world. The coast redwoods (sequoia sempervirens if you want to get Latin about it) grow 300 feet tall; beneath them spread lush carpets of ferns and mosses. With most trails paved and relatively flat, this is a great place to take kids.